Author: Coulter, Catherine Set In . . . 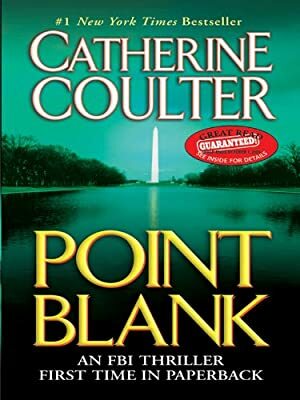 Description: Agents Lacey Sherlock and Dillon Savich are up against an unstable villain with a very long memory in this FBI Thriller from #1 New York Times bestselling author Catherine Coulter. Then, at a stake-out in Maryland, FBI agents Dillon Savich and Dane Carver are nearly killed in a horrific explosion while attempting to rescue kidnap victim, Pinky Womack. They are led to Arlington National Cemetery where they not only find Pinky, but Savich also takes a fateful call on his cell from an old man out to kill both him and Sherlock. The thing is they have no clue why.